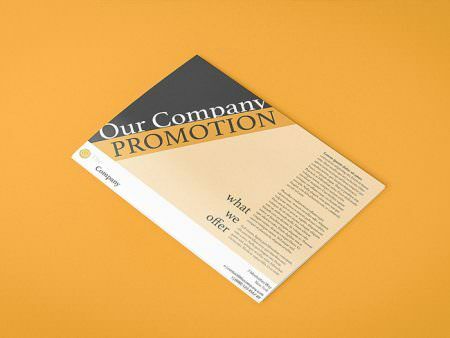 Printed materials provide a tangible solution that you can hand to your customers to provide information regarding your services, products or promotions. 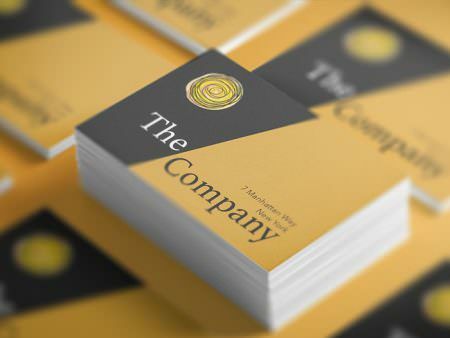 With a wide variety of paper stocks and finishes, we can provide you with outstanding printed material that places you one step above your competitors. They call it the smallest billboard in the world. And can be the very first representation a potential customer has of you and your company so it is important your card rises above the ordinary. Make them memorable! We can produce your cards on a variety of media. With matt, gloss or even the latest ‘soft-touch’ lamination. Why not add gloss embossing as well to provide a quality and sensual ‘feel’ to your print. For a relatively minor investment you could achieve a major return. When it comes to mass print advertising of new products, services or offers then the leaflet is your friend. Our solutions can cater for those small quick print runs or large scale marketing campaigns. We can work with any design size to allow you to avoid becoming lost within your competitors print marketing. A perfect way to provide in-depth information to customers interested in your services. 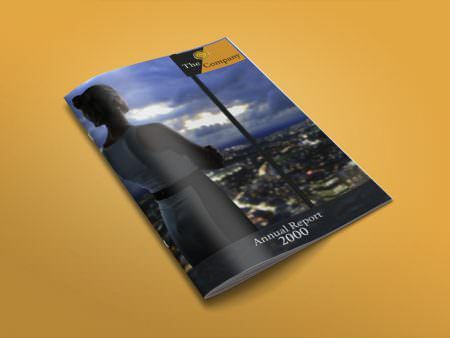 Our printing solutions allow you to go beyond the standard and create unique brochures to inspire and encourage future clients.